You are here: Home / Celebrity Events / Demi Lovato To Release Her Own Skin Care Line Called ‘Devonne’ – Details & Pic Here! 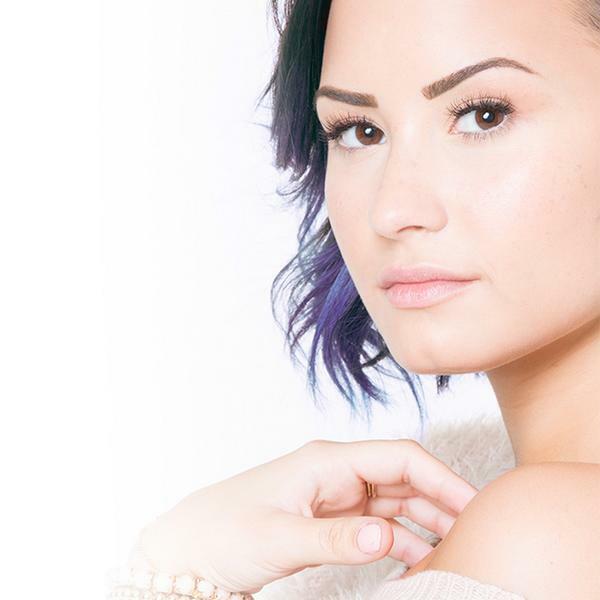 Demi Lovato To Release Her Own Skin Care Line Called ‘Devonne’ – Details & Pic Here! Exciting news Lovatics! Demi Lovato is expanding her empire once again! Demi is creating her own skin care line called ‘Devonne.’ The first official photo of Demi for ‘Devonne’ has been released on October 22nd (above.) We can’t wait to hear more about what items the line will feature and what direction Demi will take her creation in. Be sure to join the ‘Devonne’ mailing list HERE to be the first to learn about news, updates, deals, exclusive offers and more! « Vanessa Hudgens Spotted Out And About In Soho, NY – Pics Here!